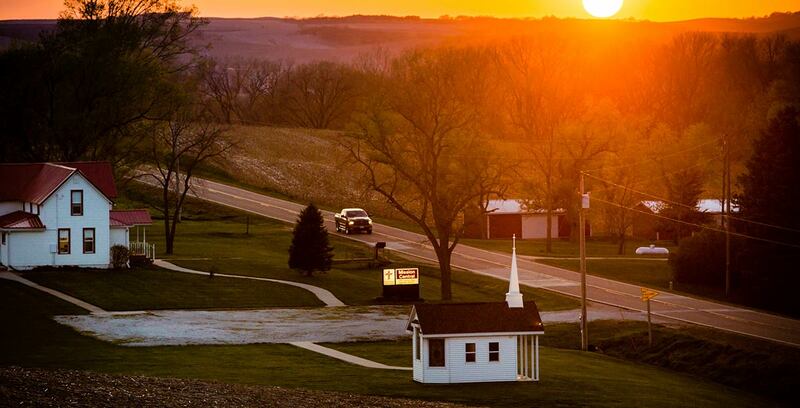 The first time when old Missionary Gary spoke at St. John Lutheran Church at Newhall, Iowa….he had the privilege of meeting the Thompson Family and what a JOY! Yes, it was obvious at that time that the whole family was truly a wonderful example of a family that was totally and completely NOT NORMAL! Yes, there was “little” Andrew Thompson, who was part of this family and upon meeting Andrew…this young man had all the “trappings” of having the gift of being a wonderful pastor some day! Well, by God’s goodness and grace, this young man did indeed get the call to be a shepherd! He was destined to take care of sheep and catch men! 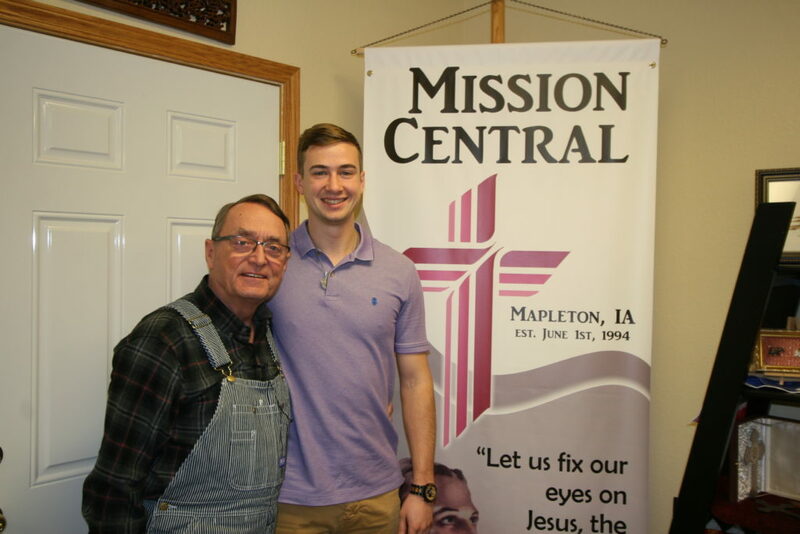 On January 11th and 12th, Andrew came for two days of “missionary training” at the Lord’s Mission Central. What a happy reunion to see this fine young Seminary Student, who came with a group of 20 from Concordia Seminary in St. Louis, Missouri. Here you see Old Missionary Gary with Seminary Student Andrew Thompson…..what a blessing to know that this young man will be “directing” so many people in the future to know about our dear Savior Jesus!